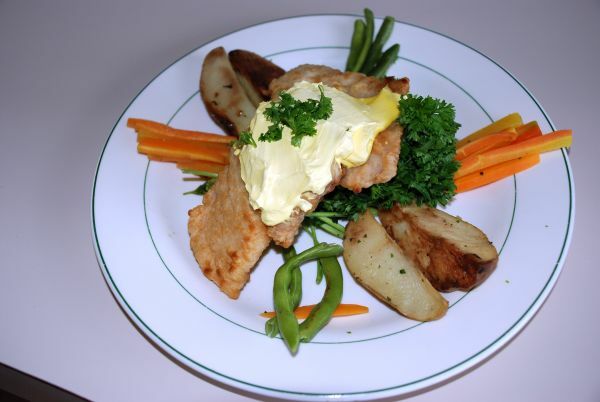 The menu at Turneffe Flats features fine Belize dining along with other traditional favorites. Meals are a delicious combination of Belizean and International dishes. Fresh seafood, local produce and home-baked pastries are standard fare. Depending upon your plans and your preference, you have the option to take a packed lunch or return for lunch each day. Following hors d'oeuvres and refreshments in the evening, dinner consists of soup or salad, entree and a delicious dessert. Entrees vary among seafood, chicken, pork and beef. We do our best to accommodate special dietary needs. Our bar is located in the lodge just adjacent to the dining area offering plenty of open space to gather after a day of fishing, diving and adventure.